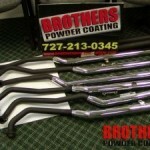 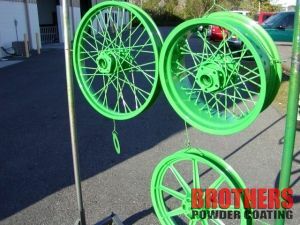 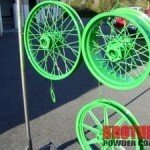 We prep and powder frames, wheels, handlebars etc. 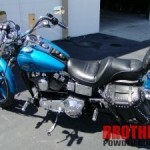 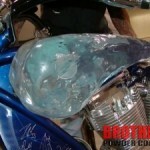 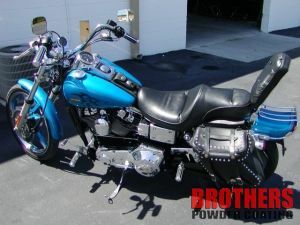 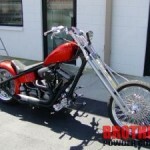 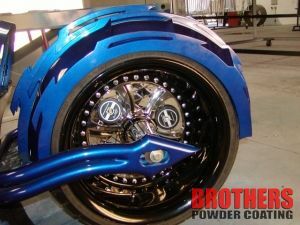 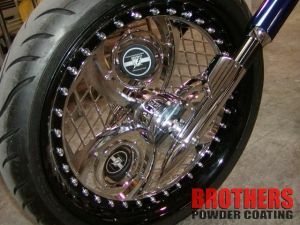 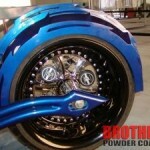 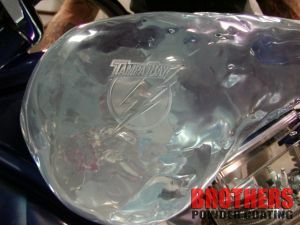 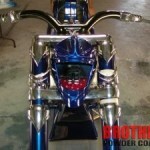 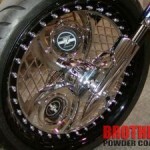 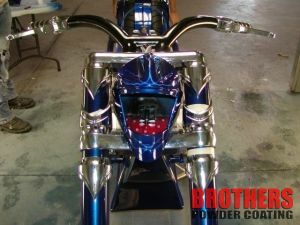 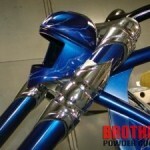 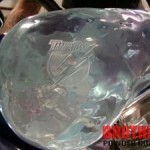 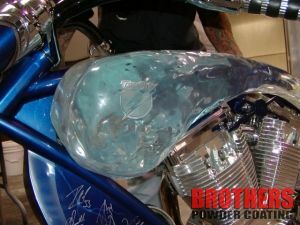 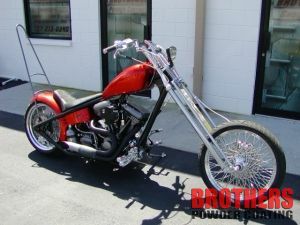 for many Harley Davidson shops and bike builders throughout the state of Florida, Gerogia. 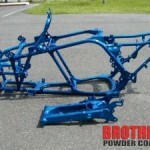 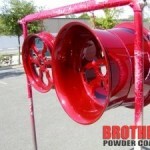 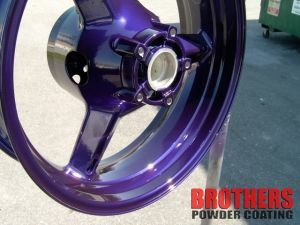 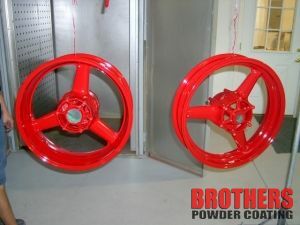 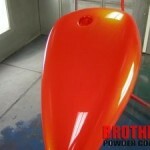 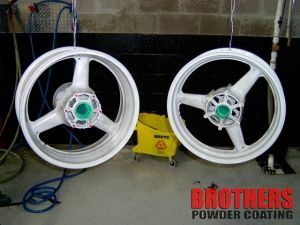 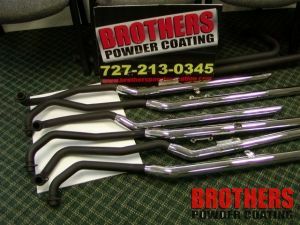 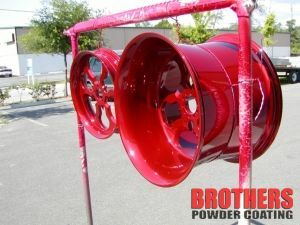 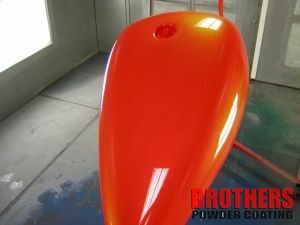 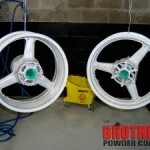 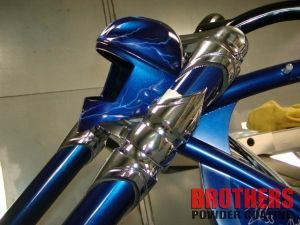 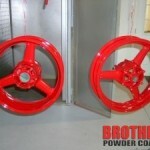 Painting is also available for that complete custom job. 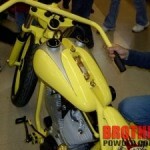 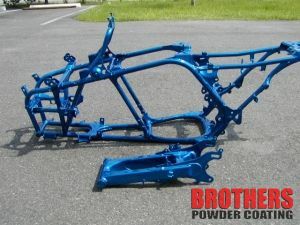 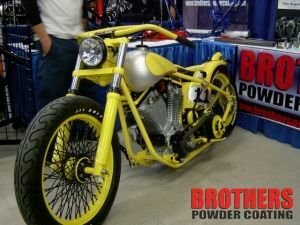 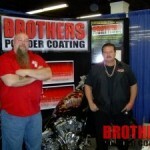 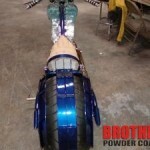 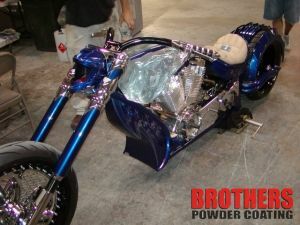 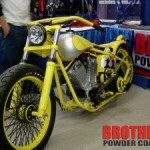 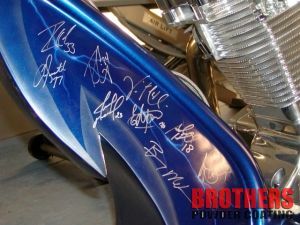 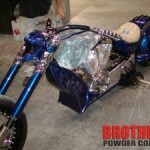 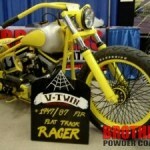 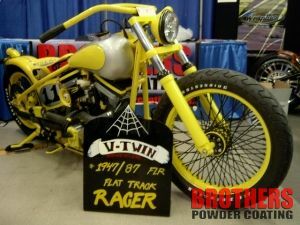 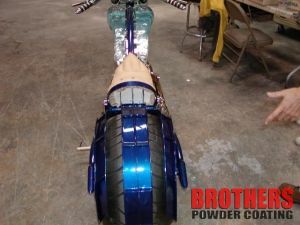 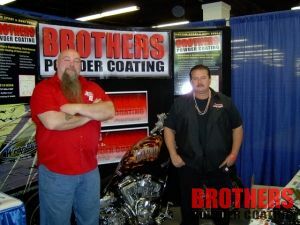 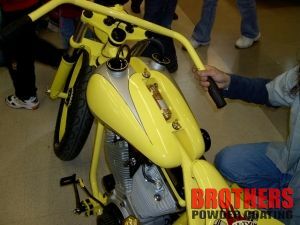 Brothers also sponsors and participates in the annual Full Throttle Bike Build Off in Clearwater every year.